The PIL filed by Kodungallur Film Society sought framing of guidelines to deter large scale acts of violence and hooliganism carried out by fundamentalist outfits and fringe elements in the name of public protests. The PIL was filed in the backdrop of rampant vandalism unleashed by Karni Sena members during "Padmavat" agitation. The main prayer in the PIL was to direct the Central and State Governments to strictly implement the guidelines framed by the Court in the case In Re Destruction of Public and Private Properties v. Govt of AP [(2009) 5 SCC 212]. "Nobody has the right to become a self-appointed guardian of the law and forcibly administer his or her own interpretation of the law on others, especially not with violent means. 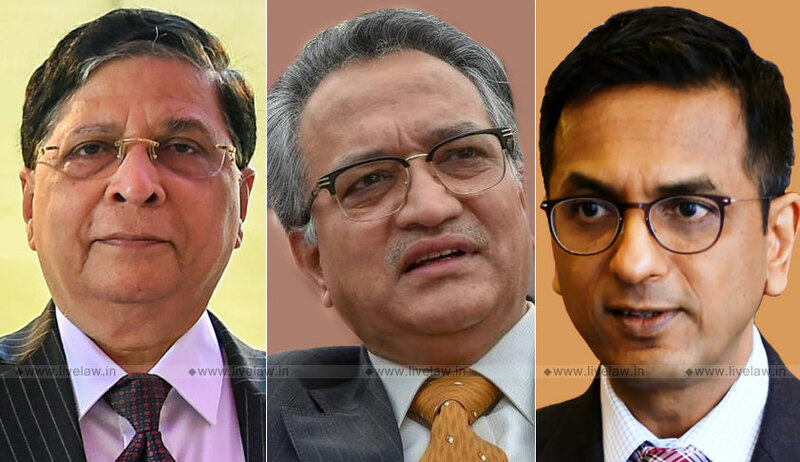 Mob violence runs against the very core of our established legal principles since it signals chaos and lawlessness and the State has a duty to protect its citizens against the illegal and reprehensible acts of such groups", stated the judgment authored by Justice Khanwilkar for the bench.